Hold on, hold on, I know what you might be thinking ….nutritional yeast doesn’t sound like something you want to willingly eat; and it doesn’t sound like it could possibly contribute to a tasty meal. But despite your first reaction to this little known ingredient, you should know about nutritional yeast. Trust me, read on or watch our video and you’ll want to buy it and eat it, and you’ll most likely love it. 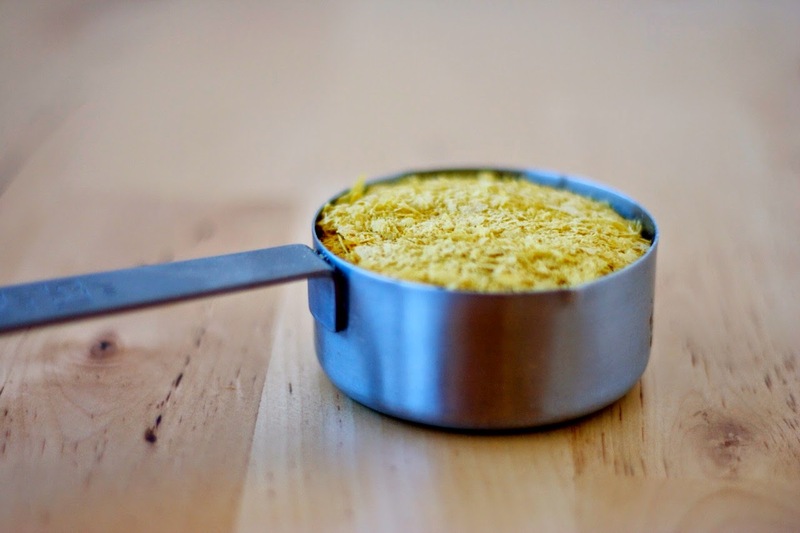 Nutritional yeast doesn’t taste like yeast (you know, that strong, beer-like flavor). It comes in both powdered and flaked forms, and tastes nutty, cheesy and delightfully creamy. Many plant based eaters use it as a cheese flavoring substitute, adding it to gravies, sauces, and soup dishes. Vegetarians also take advantage of its great nutritional profile. Nutritional yeast is an excellent source of protein, containing essential amino acids; it’s full of vitamins, especially B-complex vitamins (and is often times fortified with vitamin B-12), and it’s low in fat and sodium. While that all sounds good, you might be wondering what nutritional yeast is. It’s essentially just yeast (the kind that helps bread rise) that has been deactivated. Once the yeast has grown, it is killed (deactivated) by heat and then crumbled into flake or powdered form. You can find nutritional yeast in most health food stores. Take all the ingredients and drop them in a mixing bowl. Toss it with your hands until all is coated. 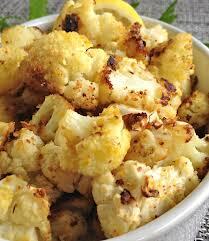 Spread on a cooking sheet with parchment paper or foil and cook for about 20-25 minutes.